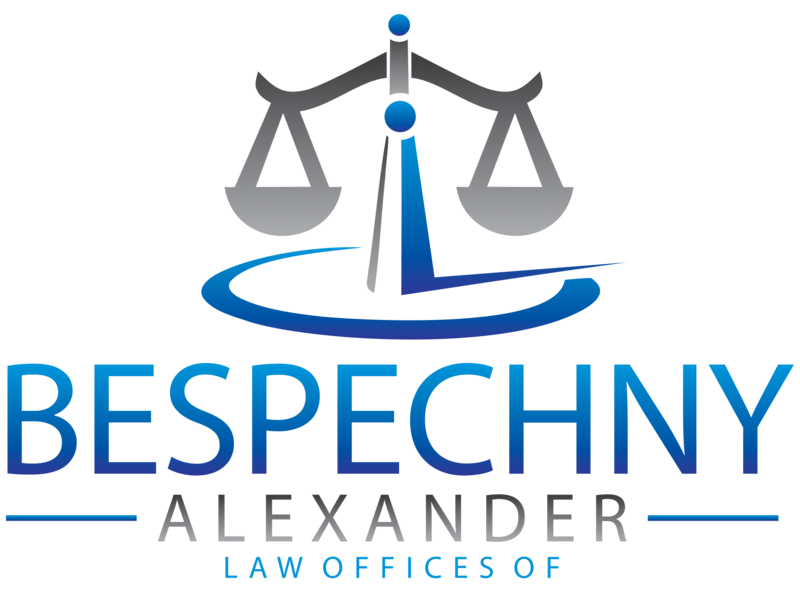 The Law Offices of Alexander Bespechny was founded on the principle that everyone is entitled to competent, trustworthy, and aggressive legal representation. 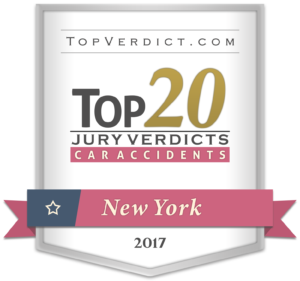 The attorneys at the Law Offices of Alexander Bespechny will fight for your legal rights and will seek full and just compensation for the injuries you’ve received due to the negligence of another. If you have a personal injury case, you owe it to yourself to have a lawyer that will be attentive to your needs. 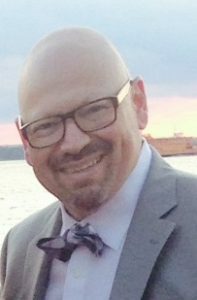 Mr. Alexander Bespechny received his undergraduate degree at Brooklyn College, where he graduated with honors in 1991. 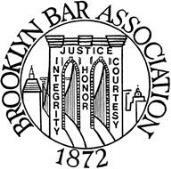 He then attended Brooklyn Law School and graduated in 1995. 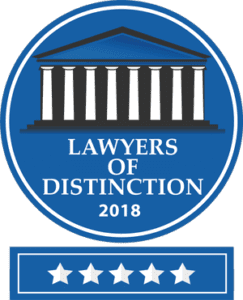 Following graduation, Mr. Alexander Bespechny began his own practice so he could zealously represent personal injury victims where he has continuously and diligently devoted his energy to representing individuals injured as a result of the negligence of someone else. 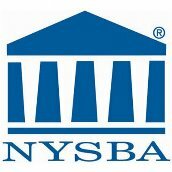 Mr. Bespechny is a member of the New York State Bar Association, the Brooklyn Bar Association, and the Bronx Bar Association. Marina received her Undergraduate degree from Syracuse University in 2001 and then attended New York Law School, graduating in 2004. She has been practicing law with the Law Office of Alexander Bespechny since then. Contact Us for a FREE initial consultation for your personal injury case.